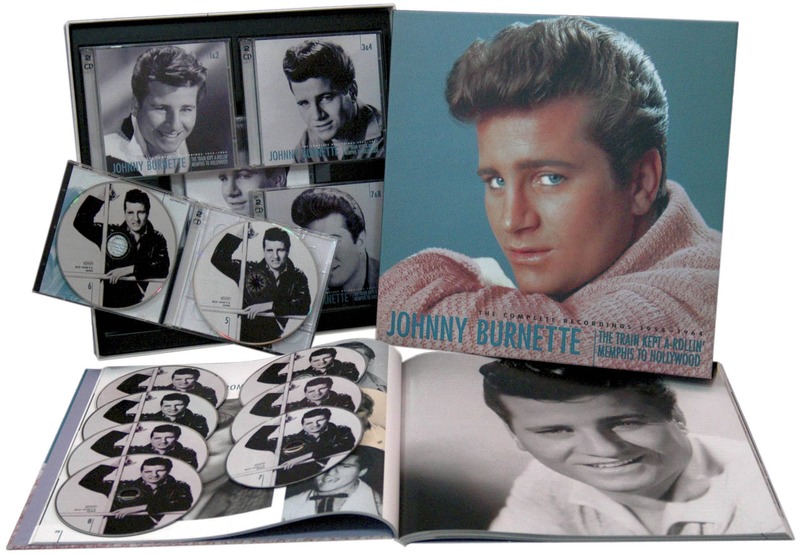 All time classic Rockabilly monster from 1956. 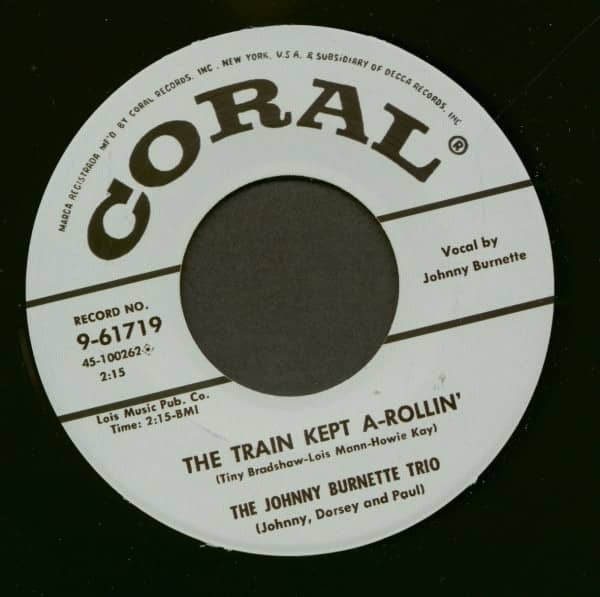 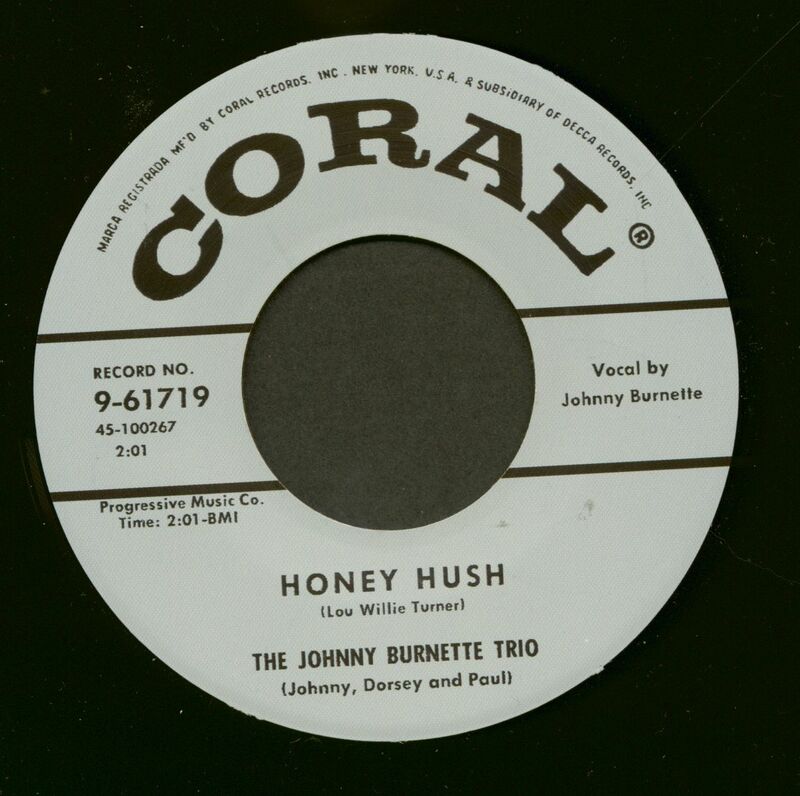 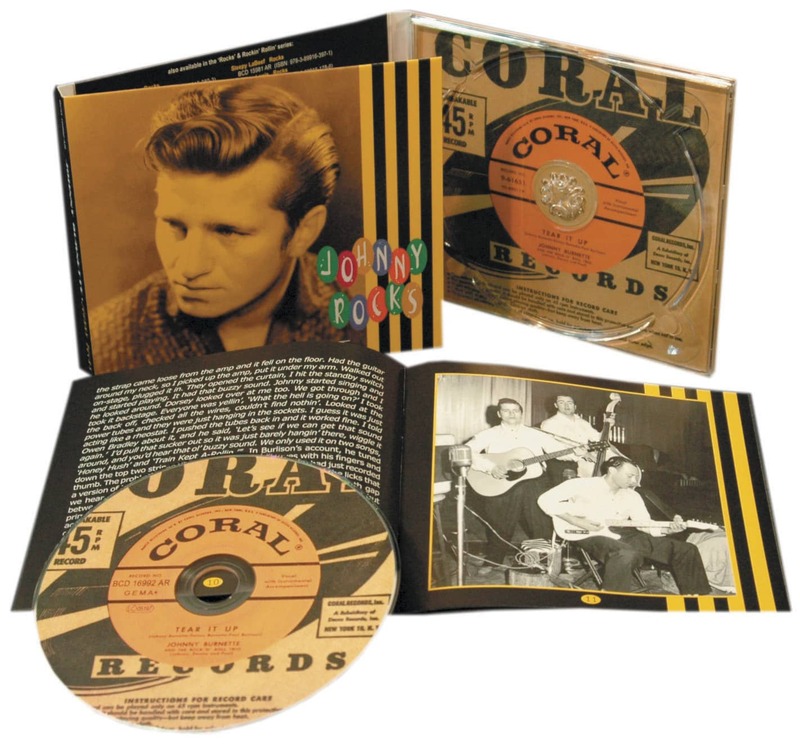 The Johnny Burnette Trio kept a-rollin' forever! Kundenbewertungen für "The Train Kept A-Rollin' - Honey Hush (7inch, 45rpm)"